Gone are the days can the argument that Bitcoin is not legal tender justify the exemption of Bitcoin gambling from the existing regulations. 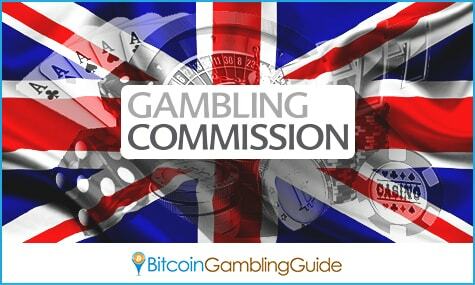 The UK Gambling Commission recently took the initiative to remind everyone that Bitcoin gambling businesses catering to UK customers are not exempted from the law, specifically the Gambling (Licensing & Advertising) Act 2014. The commission sent out written warnings, informing the operators of the legal conditions of running an online gambling venue in UK. In short, all Bitcoin and other cryptocurrency gambling websites are required to have a license from the said commission if they wish to continue providing UK customers with their products and services. Otherwise, they will need to face penalties or completely cease operations in the region. There was confusion before as to what Bitcoin truly is, but it was agreed that the digital currency is not legal tender. 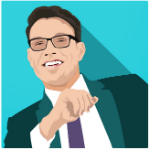 This resulted in the UK government proposing two years ago to have Bitcoin businesses exempted from licensing and regulation. However, Bitcoin became classified as a single purpose voucher, which then allowed the the tax authority to make all transactions liable for sales tax. This, unfortunately, also stripped off Bitcoin gambling operators the immunity from the UK gambling laws. This entitles UKGC to ensure that all related services adhere to this and guarantee the security of the local consumers. This law covers both onshore and offshore cryptocurrency casinos, poker rooms, sportsbookers, and other gambling sites. With the UK enforcing stricter policies concerning gambling in general, it is also worth noting the ruling clarified by the Spanish Ministry of Finance and Public Administration last year. Reasoning that Bitcoin and other cryptocurrencies still serve as a means for exchange of value virtually, the ministry reached a decision to require Bitcoin gambling operators to acquire the necessary license in order to operate legally within the country. 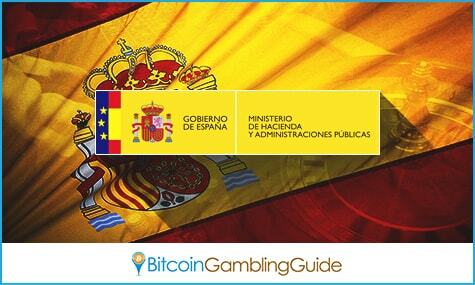 Both the UK and Spain have similar rational behind their classification of Bitcoin as a medium for online gambling. With the respective laws already in existence, avid online cryptocurrency betting enthusiasts can only hope that the operators of their favorite Bitcoin casino and other gambling sites will follow the Bitcoin gambling legal issues raised by such laws.